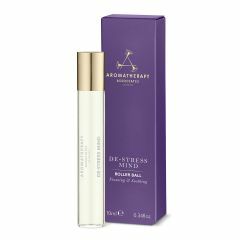 Experience the powers of aromatherapy on the go with our De-Stress Mind Roller Ball. A soothing body oil for muscular aches and pains. 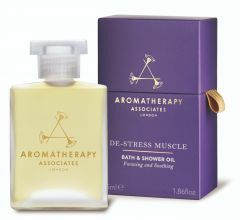 Treat a busy mind with this blend of Frankincense, Petitgrain, Wild Chamomile and Rosemary essential oils.